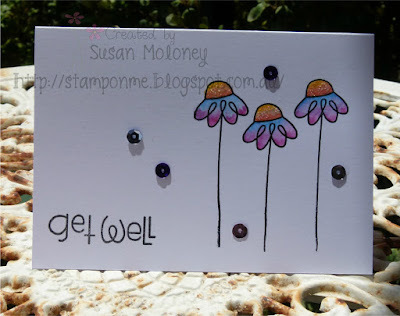 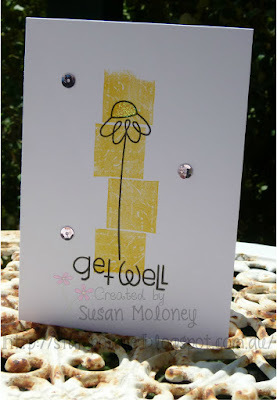 Here are some cards made using the Twiggy Florets stamp set by Paper Smooches. 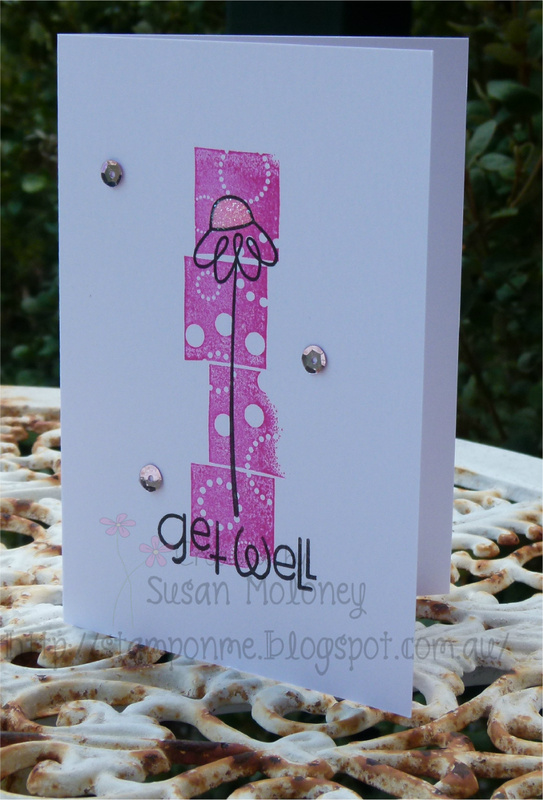 The background stamp is from Hero Arts. This card uses the same stamp but I have used Derwent Inktense pencils to colour the flowers.